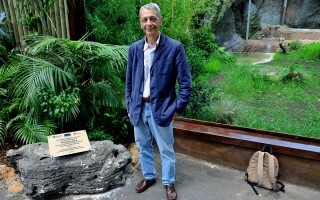 This week the Bioparco of Rome inaugurated the new Sumatran tiger exhibit in presence of the Foundation’s CEO, Prof. Luigi Boitani. 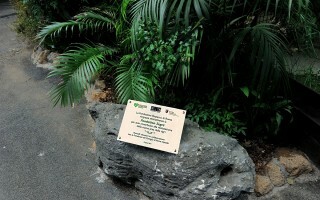 After nearly six months of work, the area dedicated to this Critically Endangered subspecies doubled its previous size and accurately reproduces the natural habitat of the Sumatran tiger. 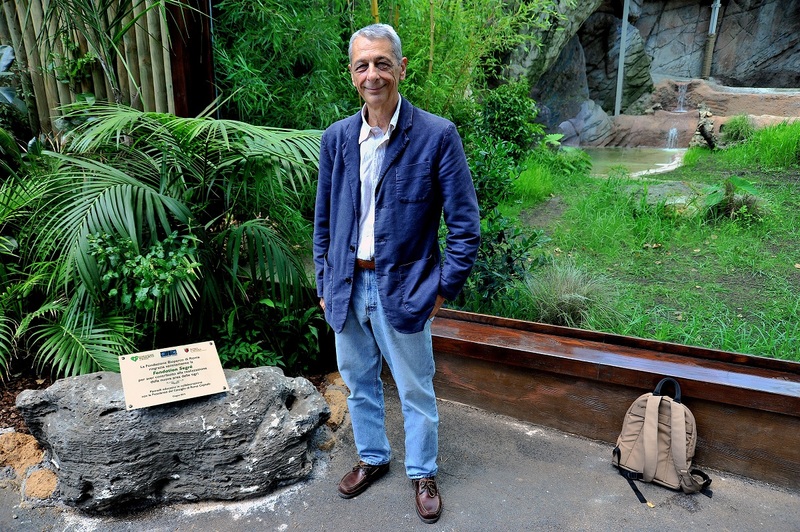 New educational signs explaining the ecology and ethology of the subspecies, the threats it faces and the conservation programmes in place to save it, alternate with big windows installed to bring the visitors as close as possible to this magnificent animal. 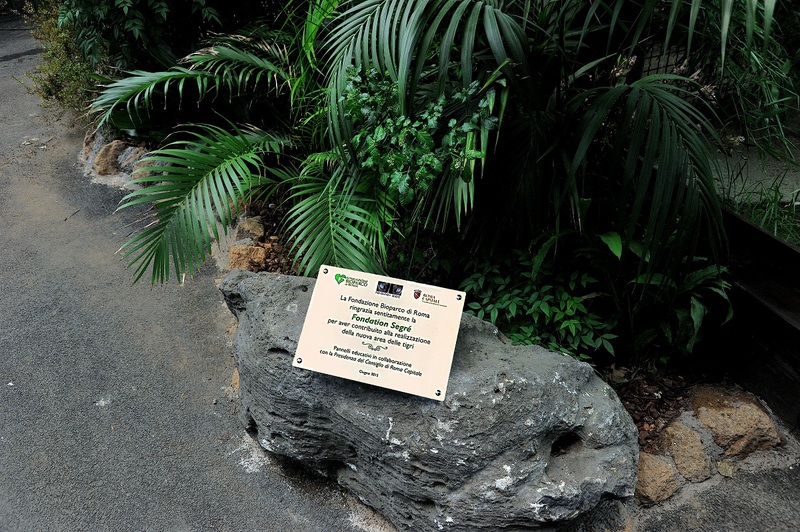 Fondation Segré is delighted to have contributed to the renovation of this area, now home to Kasih (“love”), a male tiger born in 2014 in the Beauval Zoo in France. 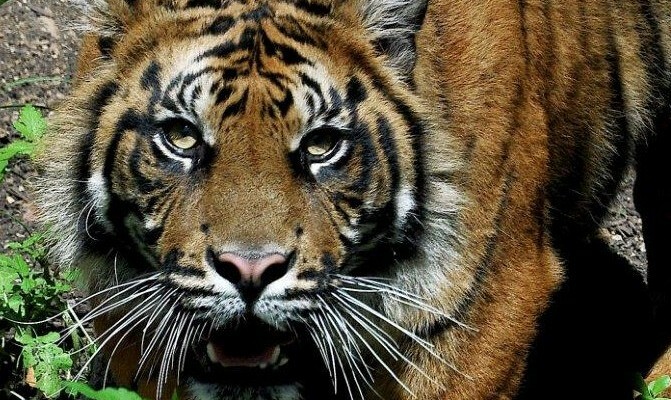 Kasih is one of the individuals of the ex situ population of Sumatran Tigers maintained and managed through an EEP (European Endangered species programme).